More evil awaits as DC continues their Villain’s Month event. 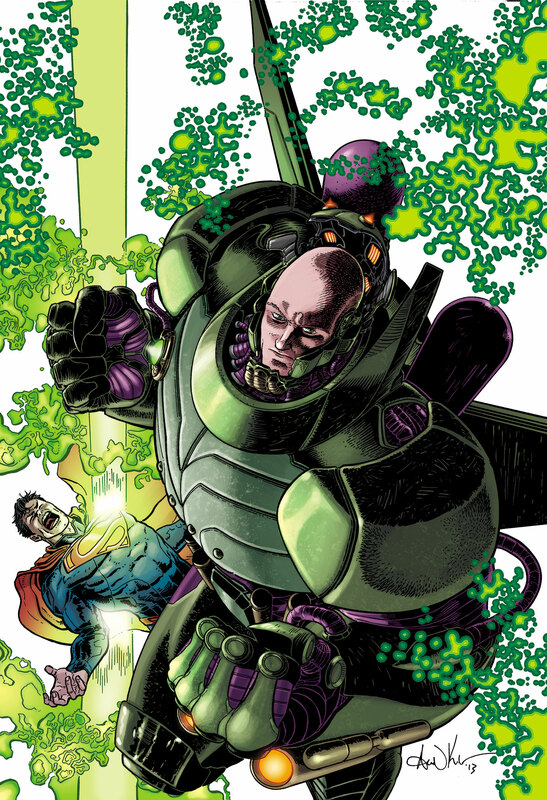 This week we have an issue of Action Comics that shines the spotlight on Lex Luthor. 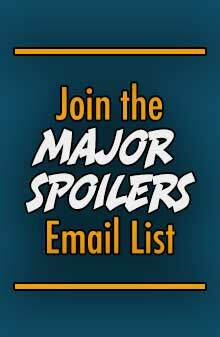 Find out how it is with your Major Spoilers review! Best portrayal of Lex Luthor in a long time. The art is a bit boring and does not take enough chances. Soule’s tale of the Metropolis mogul takes us through a day in his high powered life. 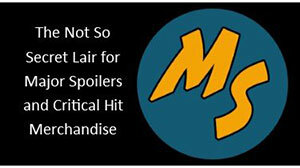 From the start its already leaps and bounds ahead of other Villain’s Month books by not being an origin story, not that they are inherently bad, but those villain books that are origins have been poorly received throughout the month. This issue really captures the near omnipotence of Lex Luthor’s power and resources. He just feels completely unstoppable by the end of the book, and completely ruthless. Luthor even goes as far as to sabotage his own space shuttle just to make a point and, at the same time, to establish his dominance. The whole story perfectly illustrates how truly monstrous Lex Luthor, and why it takes the Man of Steel himself to keep Luthor in check. The ending of the book took me by surprise because it can take on two completely different tones depending on whether or not the reader had read Forever Evil #1. This is something I have never run into before with event tie-ins, and its something that should be repeated. The art in the book is perfectly fine, but does not take enough risks. 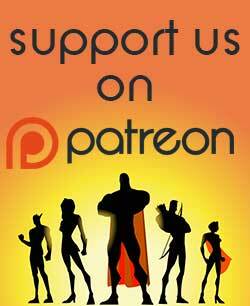 It deviates from DC’s Jim Lee inspired house style, but still looks rather plain. The entire thing is just kind of plain. The backgrounds and general aesthetic are pretty boring, and if it were not for such a compelling story, I would have probably struggled to finish the issue. There are a few instances of inventive panel layout in the issue, a scene where Luthor is testing out his power suit stands out in particular, but otherwise its all pretty standard stuff. Overall the art has a lot of potential, but right now it just feels too reserved and similar to everything else. If you want a good villain’s month book, and are at all a fan of Lex Luthor, than you should definitely pick up this issue. Its the best portrayal of Luthor I have seen in a one-shot and definitely worth the price of admission. Thats why I am giving this book four out of five stars.